● Products DescriptionContaining herbal extracts, it provides nutrition and moisture to dry hair due to perm and coloring. It helps maintain moist by protecting the moisture in the hair.● How to use1. 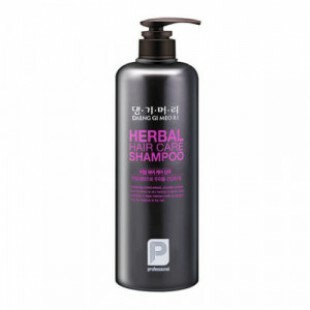 Primary using: Shampoo gently take an appropriate amount on the scalp and hair clean and helps remove debris.2. Secondary using: Produce enough wet hair after a bubble. The scalp with your fingertips, using the palm of hair gently massage 1-3 minutes, wash thoroughly with warm water and then rub.